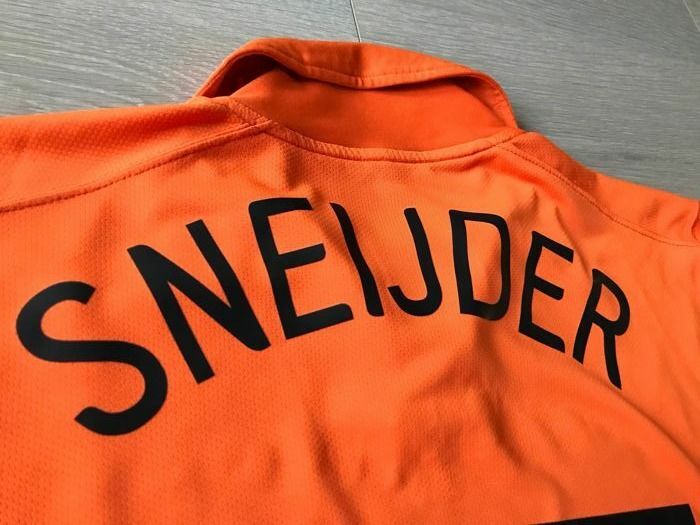 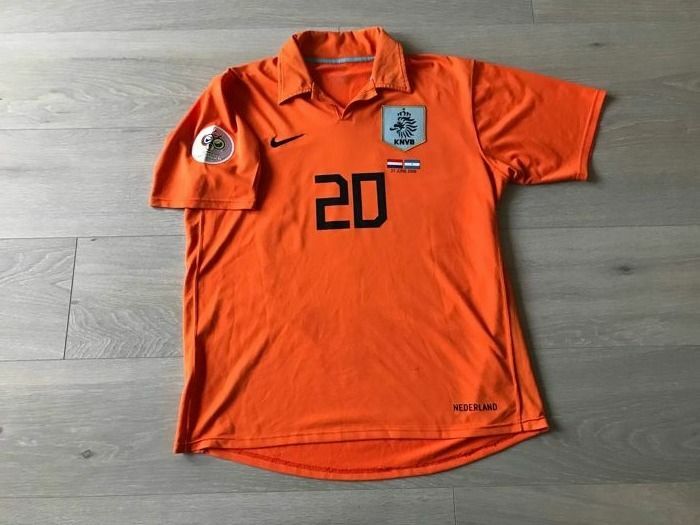 Dutch national football team shirt 2006 World Cup - Including Match Details of The Netherlands - Argentina - Sneijder 20 - size L.
Beautiful and rare shirt in this condition. 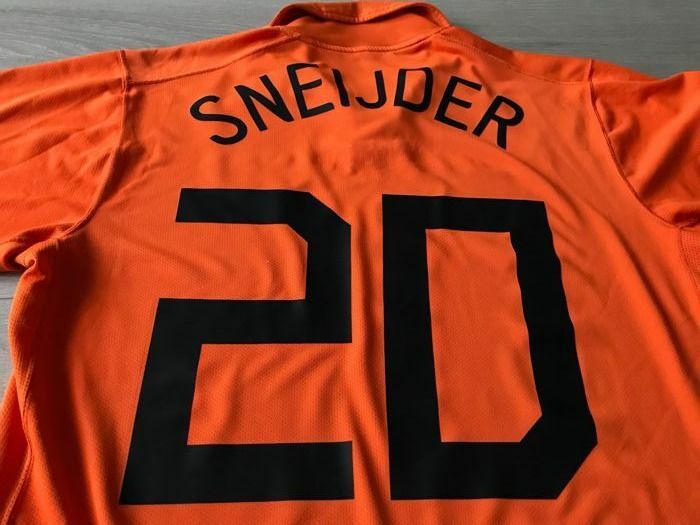 Dutch national team shirt World Cup 2006 - Including Match Details of The Netherlands - Argentina - Sneijder 20 - size L.
This is a Dutch national football team shirt. 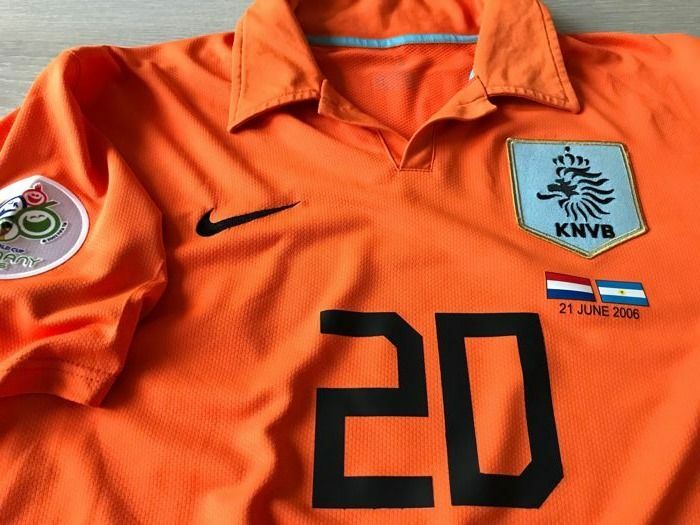 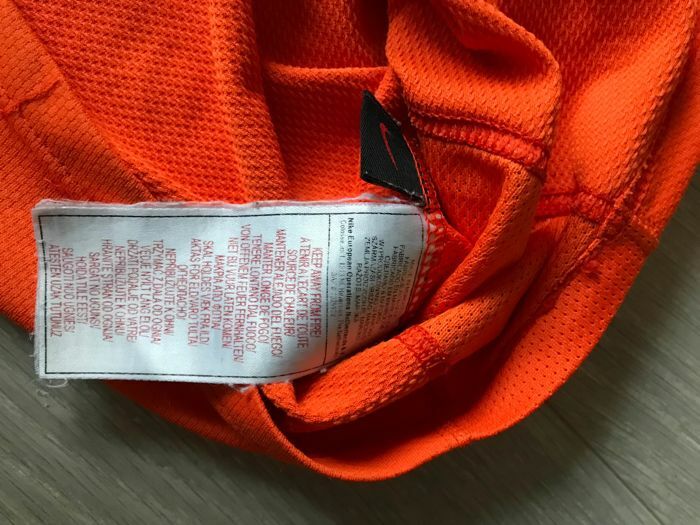 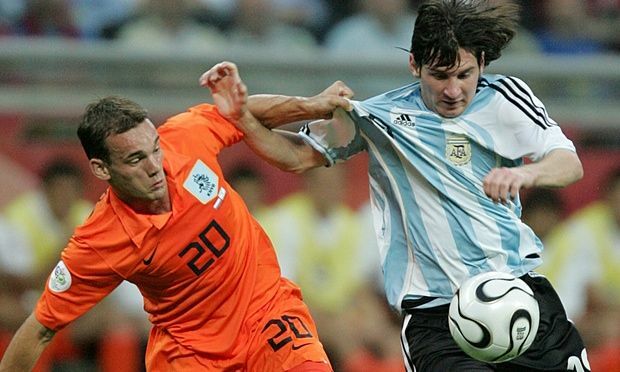 This type of shirt was worn by the Dutch National Football Team during the World Cup 2006 in Germany. 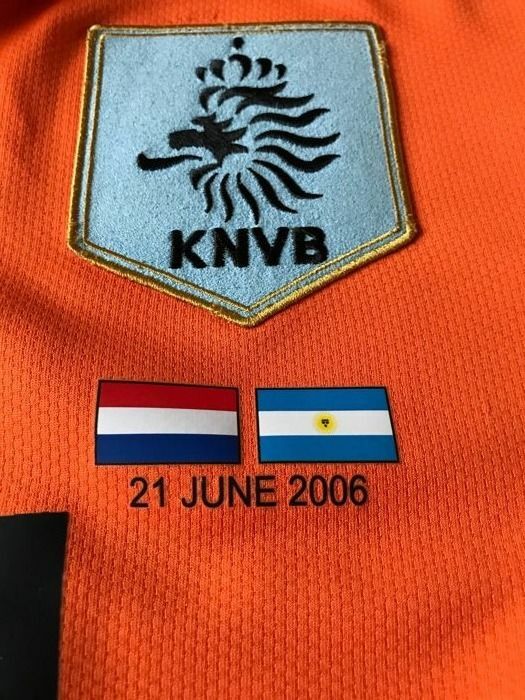 Characteristics: Features unique match details of The Netherlands - Argentina & World Cup 2006 patch / badge. 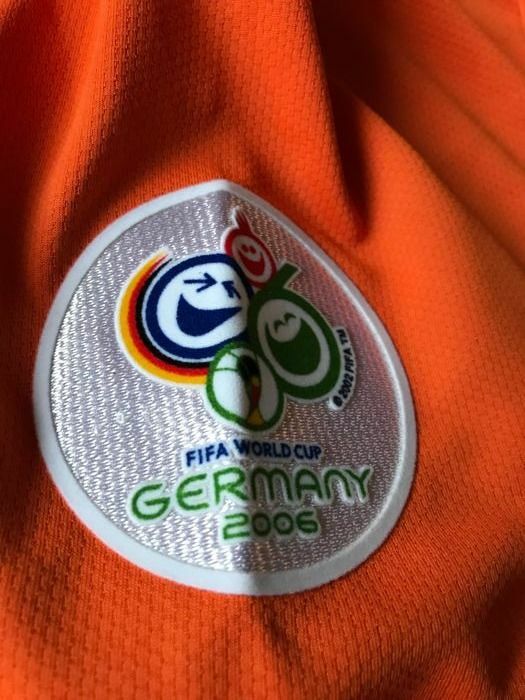 This is a beautiful shirt that was worn (not match worn) and so it does show some light signs of wear. 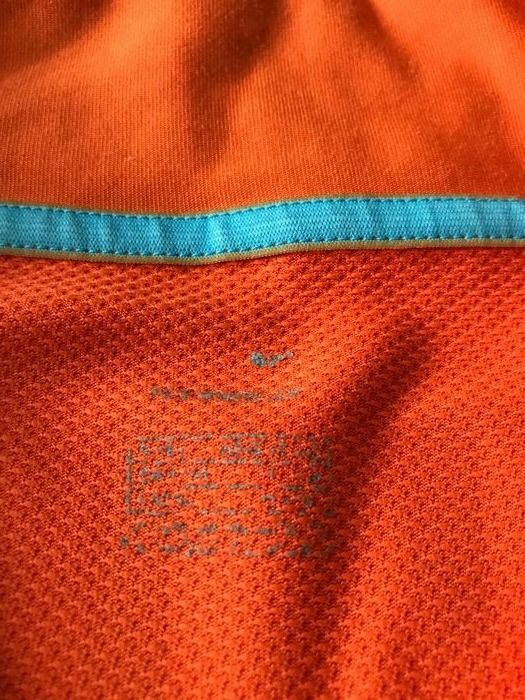 Print of match details and name & number of player are perfect. 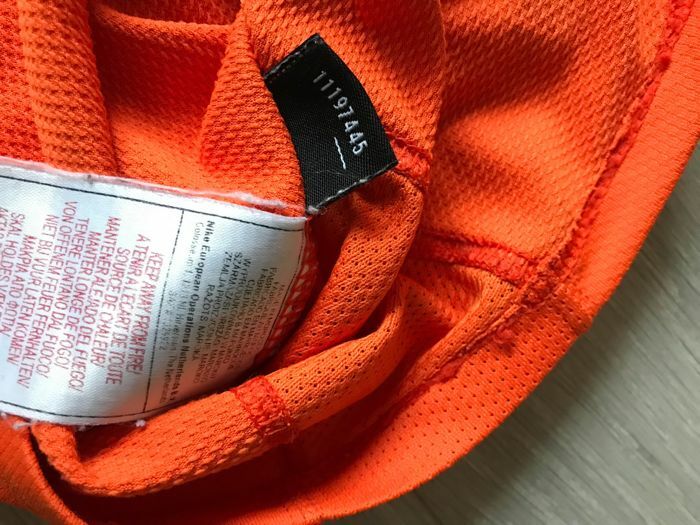 Origin is the private collection. 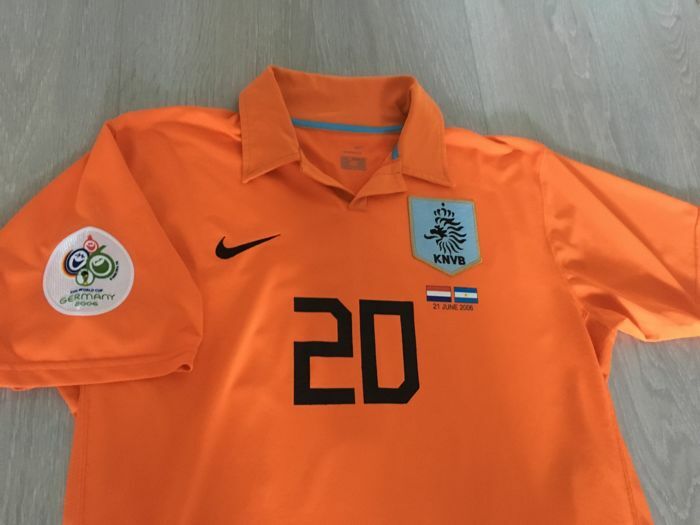 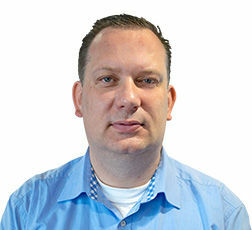 You can pick up this lot from the seller: Nieuwerkerk aan den ijssel (), Netherlands.